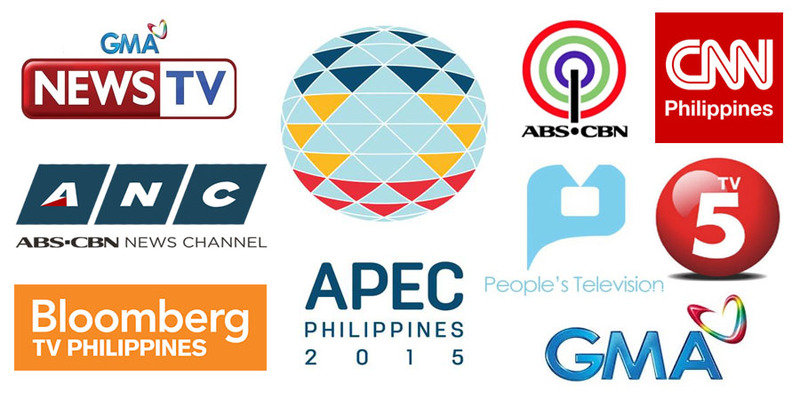 MNP Poll: Where are you watching the coverage of APEC 2015? The APEC week is finally here, which means that our friends in the media will be all over the place to cover some of the momentous events lined up for this week. So far, the mainstream networks are sticking to their regular programming, with news updates from time to time. The news channels -- CNN Philippines, ANC, GMA NewsTV and Bloomberg TV Philippines -- are also up to the task of offering flexible coverage to their viewers, with special reports and in-depth interviews with global power players. For our brand new MNP Poll, we'd like to ask you this question: Where are you watching the coverage of APEC 2015? Cast your votes below and don't forget to post your comments here or on our Facebook page. You can also tweet us @medianewserphil.